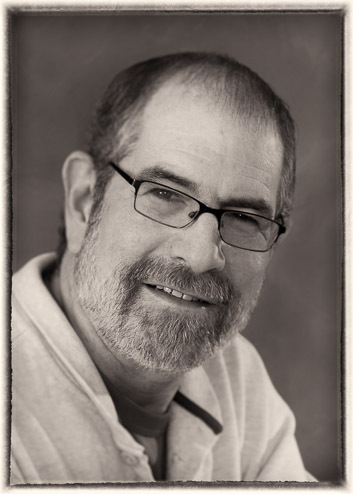 Lou Novick brings over 35 years of experience in a broad spectrum of architectural and advertising photography. His concepts and images are on the leading edge allowing for unique creative expressions of architecture and design. He captures not only the visual aspects of the physical environment but the feeling the objects invoke. He is currently based in the Santa Fe, NM area and travels throughout the United States and the Caribbean creating images that work for his clients. He remains sensitive and responsive to his client's needs and schedules.